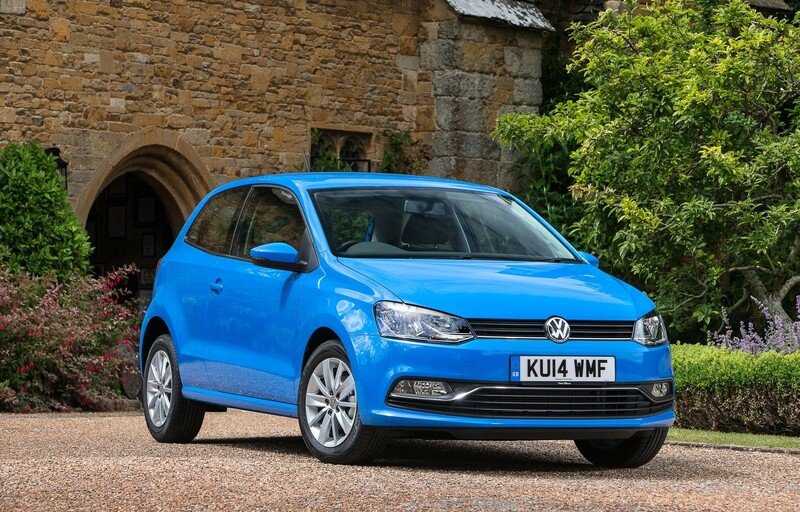 Which SuperMini Car Should You Buy? Yes, there are lots of great SuperMini cars out there, but which is the cream of the crop, here is our list of the very best to help you with the BIG question - Which SuperMini would I buy? 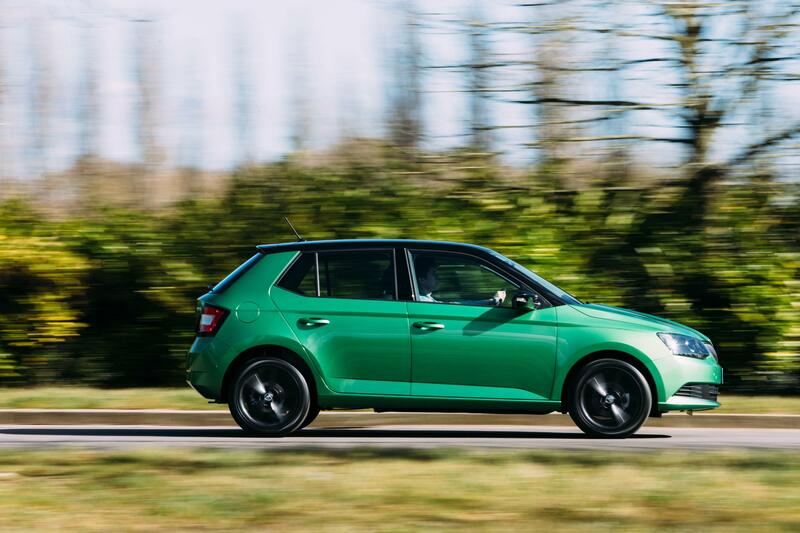 Home › Articles › Which SuperMini Car Should You Buy? So, Which SuperMini Should I Buy? So, you want to buy a SuperMini? We don’t blame you! SuperMinis are some of our most popular cars, and the Vauxhall Corsa regularly finds itself sitting in the top part of the sales tables. Aside from being popular, SuperMinis are also some of the most enjoyable cars to drive because of their relatively low weight, high manoeuvrability, and upbeat little engines. If you’re looking at a Vauxhall Corsa, should you be considering one of its Supermini rivals instead? Let’s take a look at the competition. Ford Fiesta – UK’s most popular car. Almost British, but actually American. 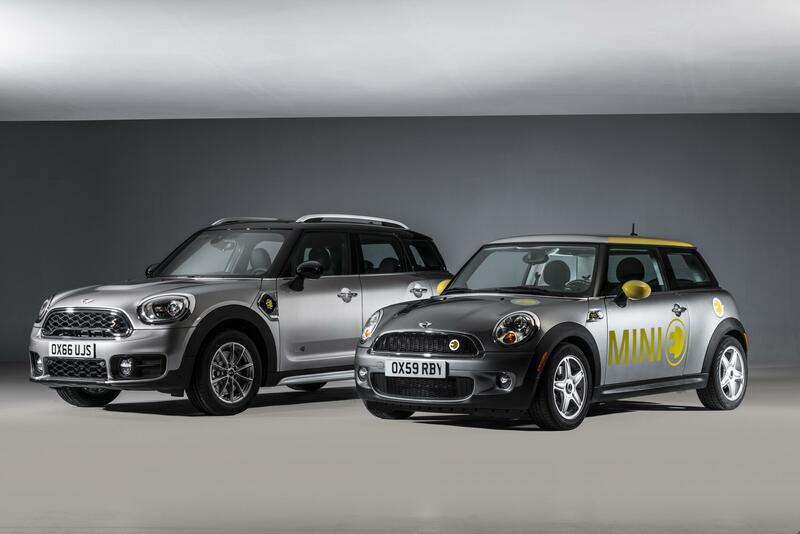 Mini – Household British name manufactured in the UK but basically a small BMW. As you can see, there’s quite a flock of rivals for the Vauxhall Corsa and here’s the really tricky bit for buyers – all of the above cars are very good at what they do. We’d recommend driving as many as possible to get a sense of which one you like the most, but just in case you’re not able to do so, we’re going to make some suggestions here for you. Let’s do it! The Mazda 2 is one of those cars that can do everything as well – or even better in some cases – than all of its rivals, but isn’t a huge seller. It is really stylish, huge fun to drive, and has all the latest tech you would expect from a modern car. There isn’t much in the way of engine options, but Mazda says its 1.5-litre diesel engine can do over 80mpg, which is bound to impress those who have to cover long distances. Best for: Younger people who love good design and spirited driving, and aren’t bothered about much in the way of personalisation. 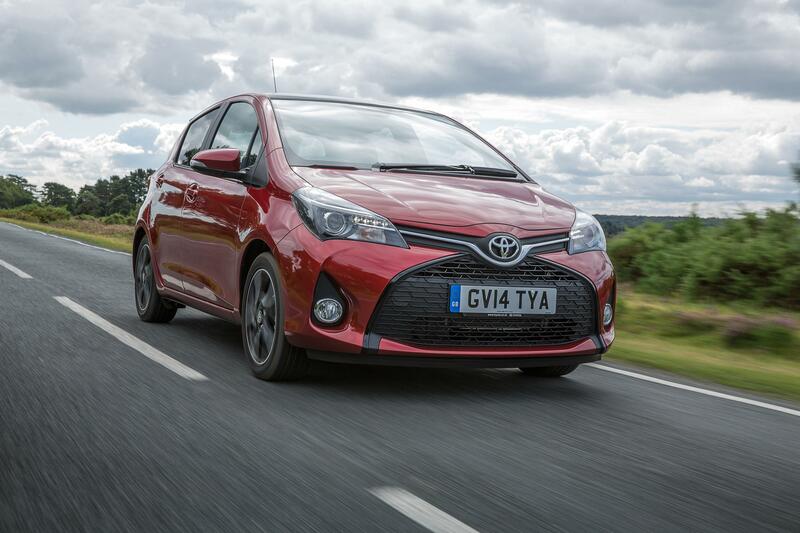 Toyota’s little SuperMini has never really set anybody’s world on fire, but it is hugely efficient and even comes in hybrid forms. While it doesn’t look particularly cool and isn’t as fun to drive as its rivals, it is famously reliable and highly unlikely to ever let you down. It isn’t very popular with younger people due to its mature image and lack of personalisation. Best for: Older people and those chasing ultimate efficiency at the expense of driving enjoyment. This is the first of three cars that are all basically the same. The Ibiza, the Fabia, and the Polo are all, more or less, the same car, just with different styles and price points. The Ibiza is the Spanish one of the trio, so it’s quite hip and modern, and targets younger people because of that. As with its cousins, there is a strong selection of engines on offer, meaning it appeals to a wide variety of drivers. Best for: Young people looking for low running costs and a sporty image. Czech automaker, Skoda, produces the Fabia, the cheapest one of the Ibiza/Fabia/Polo trio, and while it is certainly less flashy than the other cousins, it’s got a style of its own and its modesty wins over a lot of people. Skoda often offers great deals and promotions for new Fabias, so write this car off at your peril! Best for: Anyone and everyone. A great all-rounder with an inoffensive, if slightly unfashionable image. 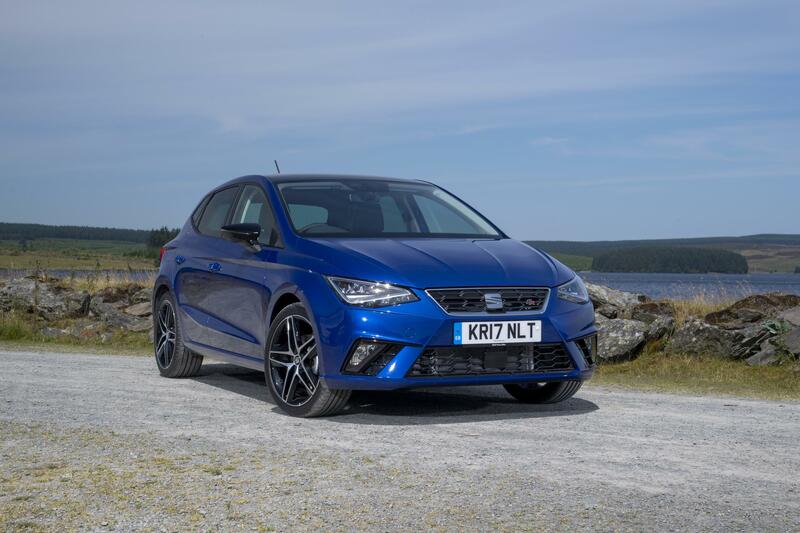 A famous name in the SuperMini segment, the Polo is the DNA donor to the Seat Ibiza and Skoda Fabia, but has a much more upmarket image – and subsequently more expensive price-tag. The manual gearbox is a bit sloppy for our liking, and not everyone will be able to justify spending more on what is basically the same car as cheaper alternatives. Best for: Image-conscious folk, or those who want to own a famous name in motoring and don’t mind splashing out a bit more than they perhaps should. 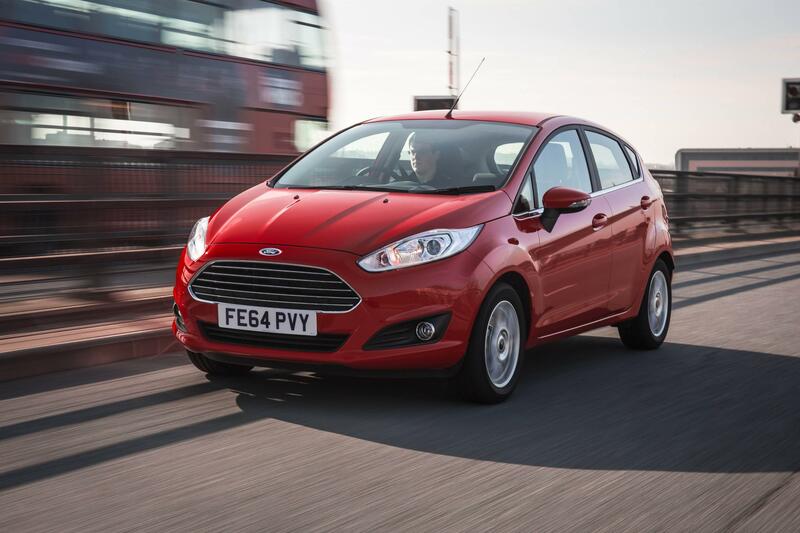 The new Ford Fiesta is out on sale now and is probably the best all-rounder in the SuperMini segment. It also happens to be the UK’s best-selling car and the benchmark by which all other SuperMini tend to be measured. It drives excellently – especially in ST-Line form with the 1.0-litre Ecoboost engine – and has a much better interior than its last generation. The thing is, it will be everywhere, so might not be best for people who want to stand out. Best for: Those who don’t mind blending in with the crowd in return for a brilliant overall driving experience. There is a reason this car sells more than any other! The Mini is a big part of British automotive heritage, but the new Mini is made by BMW even if it is still produced in Oxford. That is not a bad thing at all, though, as its overall quality is at BMW-level and it’s easily the sportiest car here – even in a plain, diesel engined setup. It’s also probably the most fashionable motor. With that, though, comes a big asking price… well, it is part of the BMW family now. Best for: Fashionable types who don’t mind paying a bit more money for the sake of style. Article by Carsnips very own automotive guru, Tim Barnes-Clay. 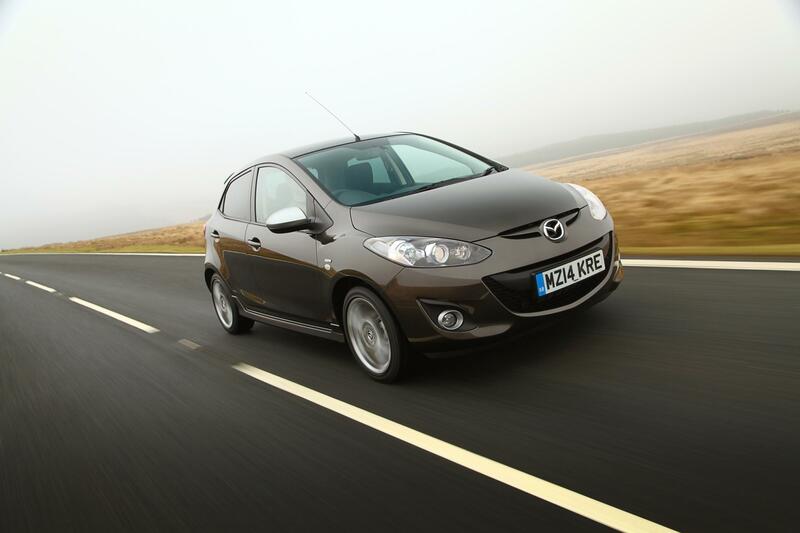 ​What are the best used small cars?